We're taking steps big and small to bring you solutions that put you in control – from an app that keeps you on-the-go easier, to creating innovative FordHubs that take mobility to a whole new place – with FordGuides to help you every step of the way. 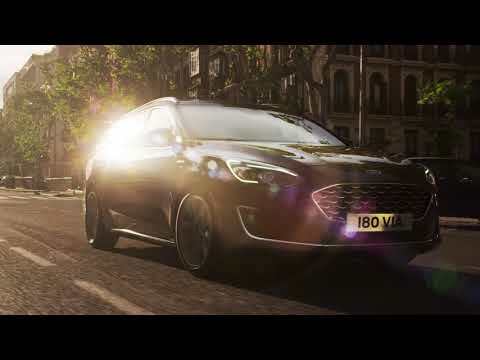 FordPassTM makes your journey easier by turning the things you do every day into richer experiences. 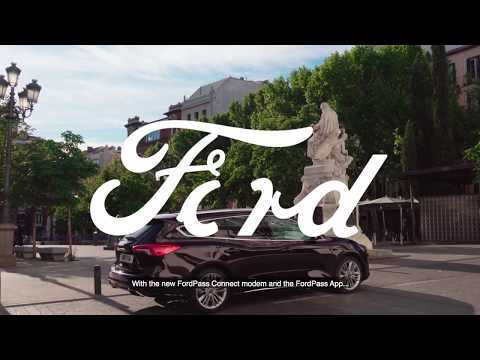 FordPass Park will help you find parking without the endless search. You'll be able to view parking availability, pricing, hours and ratings. Need to book your next service? You can now do it using our new Online Service Booking system. 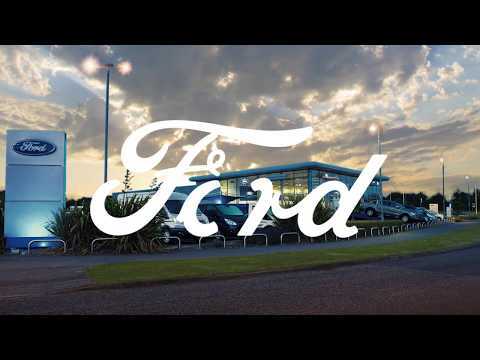 FordPass makes your journey easier by turning the things you do every day into more worthwhile experiences. Each landing screen within the FordPass app offers. Have any questions on Ford Pass?